It might not be HTC’s Ultrapixel, but users of CM 10.1 will be excited to hear that their cameras will be getting an upgrade soon. 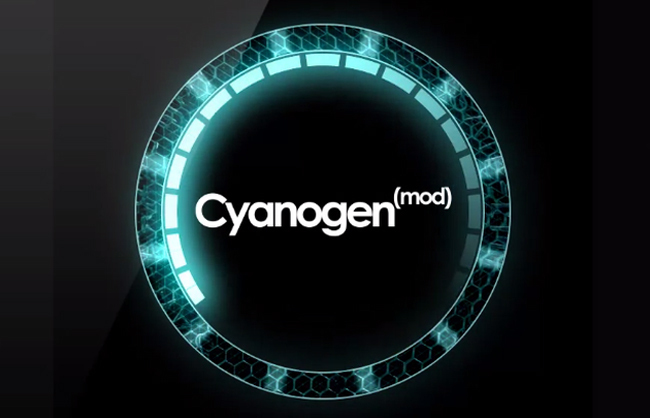 The team has finished the touches on their own algorithm that allows for phones running CM 10.1 to take 3 photos, one at low exposure, one at normal exposure and one at high exposure, to make an HDR image. There are a few caveats to using this new mode. Since you are taking 3 pictures, you need to keep your camera as still as possible since this new mode is very sensitive to movement, this means action shots probably won’t be suggested. Most mid to high-end smartphones shouldn’t have a problem rendering these kinds of images, though, especially if your camera has zero shutter lag. If you are anxious to get this new feature in your ROM check the latest build for your device. NVIDIA Constructing New Santa Clara Campus, Wanting to Embody "Imagination"